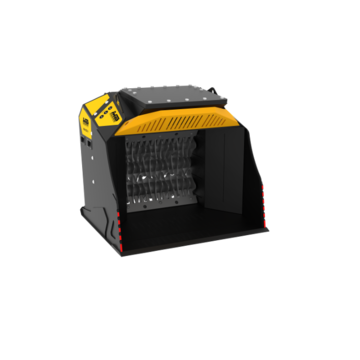 Shafts screener - MB S.p.A. 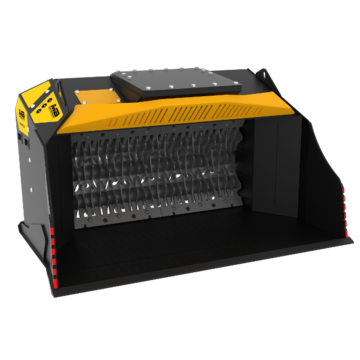 The innovative MB-HDS Screening Bucket is available in four models. 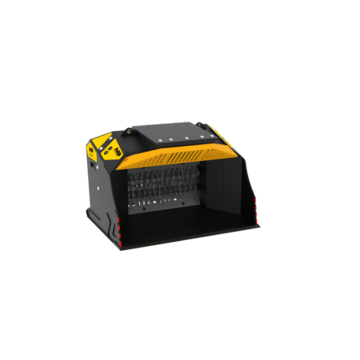 With interchangeable shafts, suitable for different material selection requirements. 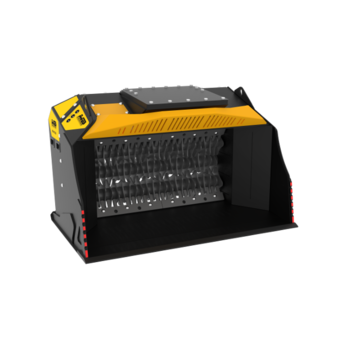 As with all MB Crusher's machines, the MB-HDS can be easily installed on excavators, backhoes, skid steers and loaders of any brand (ranging from 13,200 lb to 77,200 lb) allowing them to work on any job site: from city construction to remote agricultural grounds.